Description: Birch heartwood color can vary from light reddish brown to dark brown with red tinges. The sapwood can be white to light colored. Birch has a fine, uniform texture and a straight grain. Color: Heartwood is light reddish brown to dark brown with red tinges. 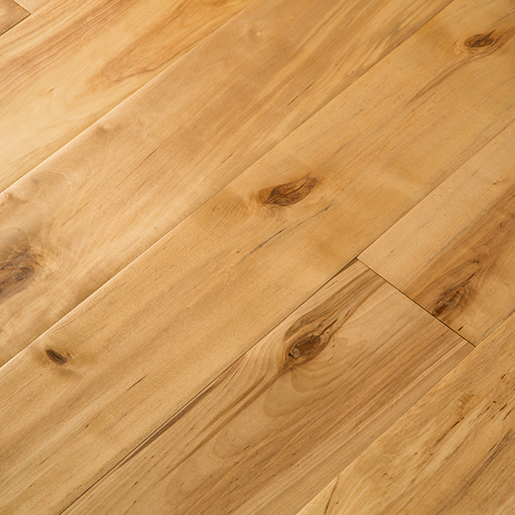 Sapwood is light colored to white. Tree Characteristics: The Birch tree can reach a height of 70 feet and a diameter of up to 2 feet. Geographic Area: Found on mud flats near estuaries and coasts, swamps, and river banks. Durability Rating: Rated as non-durable.